Peggy Mozley illustrated a 24 page literacy book recently for Engage Literacy/Hinkler Education in Australia. The story is about Colin’s pet parakeet that was a surprise birthday gift from his mother. 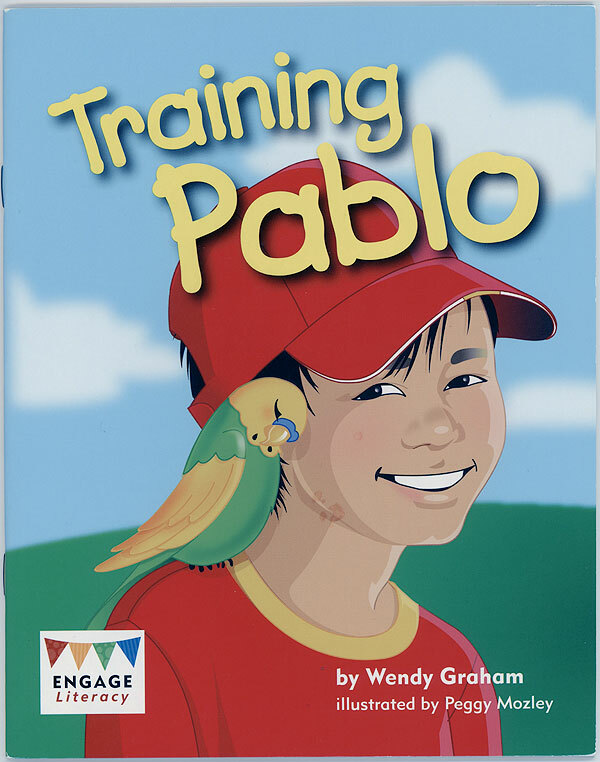 He learns how to take care of Pablo, play with him, and teach him various things – all in his home. 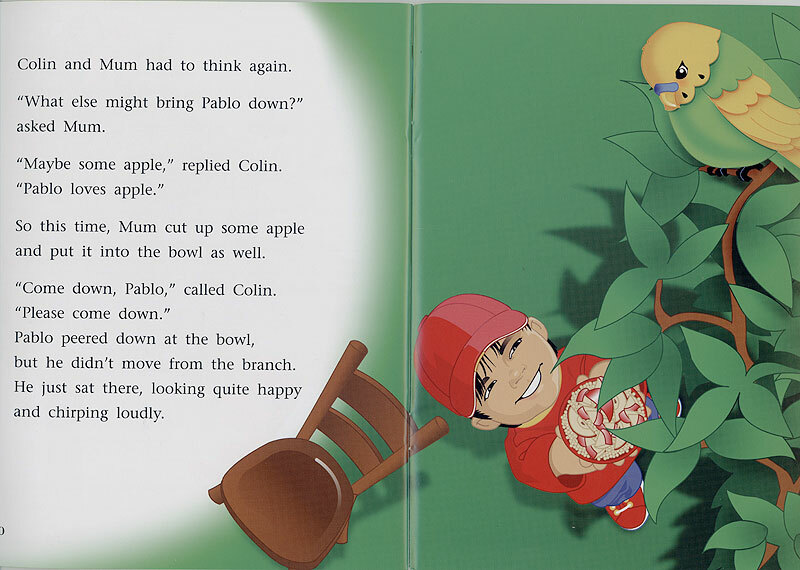 But one day Pablo escapes to the outside and Colin must figure out how to get him back! 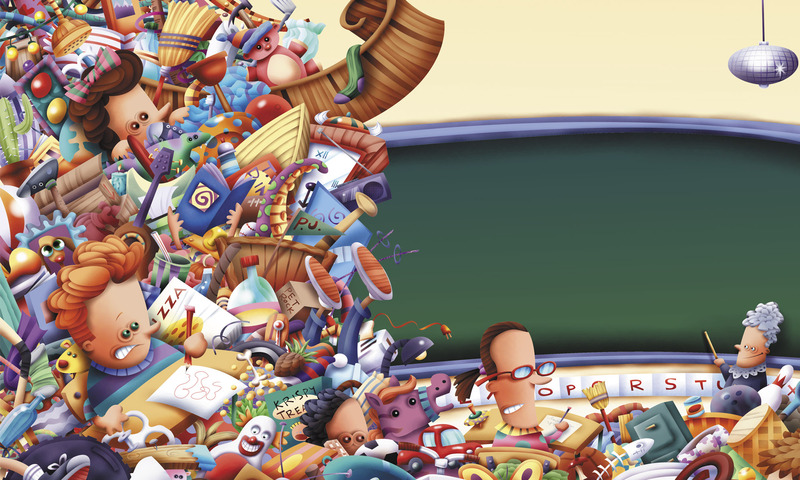 Peggy creates illustrations for ad agencies, educational publishing, and children’s books using different mediums that end up as digital Photoshop files for clients. She especially enjoys drawing children and animals.